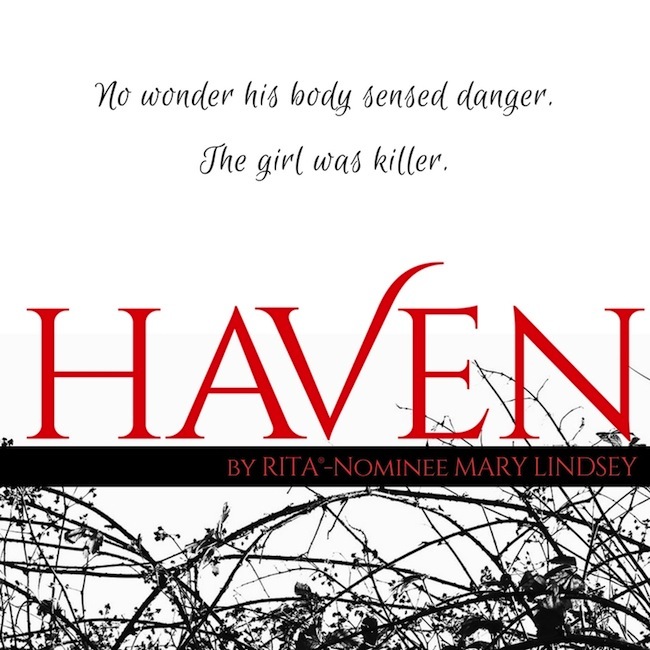 Mary Lindsey is a multi-award-winning, RITA® nominated author of romance for adults and teens. She lives on an island in the middle of a river. Seriously, she does. 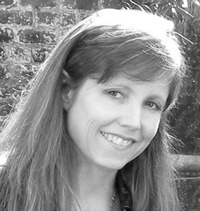 When not writing, she wrangles her rowdy pack of three teens, two Cairn Terriers, and one husband. Inexplicably, her favorite animal is the giant anteater, and at one point, she had over 200 "pet" Madagascar Hissing Cockroaches. The roaches are a long story involving three science-crazed kids and a soft spot for rescue animals. The good news is, the "pet" roaches found a home... somewhere else. The cover really stands out, sounds like a great read.Thanks for sharing it. It sounds like it's fraught with emotion! 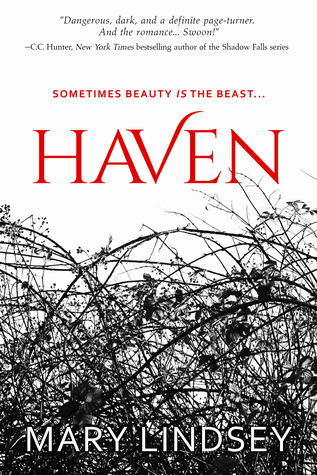 Can't wait to read Haven. It sounds like a wonderful book! 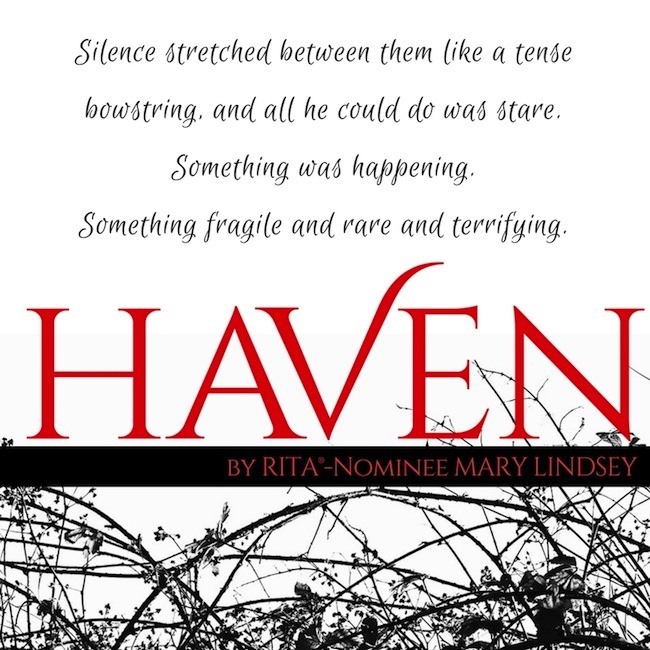 I can't wait to read Haven! The book lokks absolutely amazing!